Sitting in the massive crowd at Sony’s E3 press conference was surreal, when the event wrapped up my hands were shaking and my heart pounding but in the back of my mind it felt like there was something left unsaid. In the world of games journalism you have to take every leak, slip of the tongue and rumor with a dump truck of salt and even then that isn’t enough skepticism. Here is a quick run-down of three of things that the internet told me I should have expected to be announced. 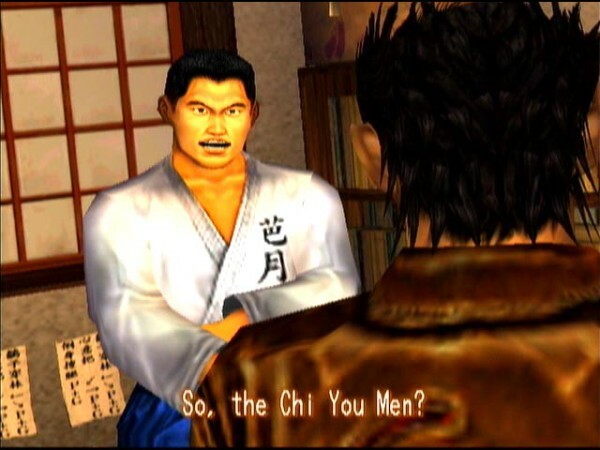 Square Enix and Sony shocked the world with a remake that fans have been requesting for nearly two decades last year. This year? 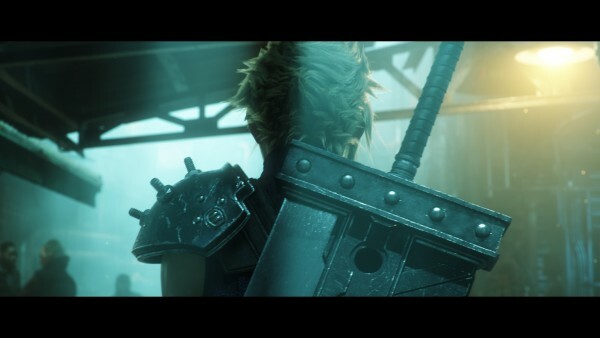 Everything was oddly silent, not a word was mentioned about Squeenix’s trilogy of titles that will spin the tale of Cloud, Aerith and Barret in a new direction. Instead we got a generic zombie shooter that used the same two enemy models over and over that could have passed for any of the countless Day-Z ripoffs on Steam. After not one but two successful crowdfunding drives for Yu Suzuki’s next chapter in this long running franchise and we didn’t hear anything this evening,, not even a glimpse in a one of the brief sizzle reels. Sony answered the prayers of Dreamcast fans fourteen years after the console exited the market with a hail marry announcement no-one could have expected. As one of the announcements that “won” E3 for Sony last year it was odd that Sony’s executives were so silent on this one. A lot of people expected this one given the fact that the game’s “Map” leaked a weeks back. 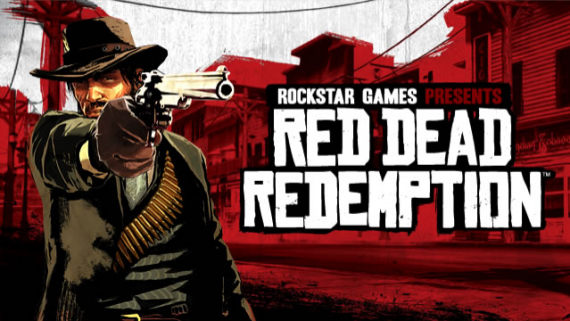 Hell, even some have joked that they’ve seen horses and cowboys walk out of Rockstar’s offices. Once again Rockstar has proven that they can still skip one of gaming’s biggest events simply because we will all be listening whenever they have something to say. What do you think of my list of disappointments? Let me know in the comment and be sure to keep checking Broken Joysticks for more E3 coverage.